US-421 - Bristol Hwy - from Brickyard Rd; Faust Frd; Rt. 896N/S (Scott County) to Ap Carter Hwy; Rt. 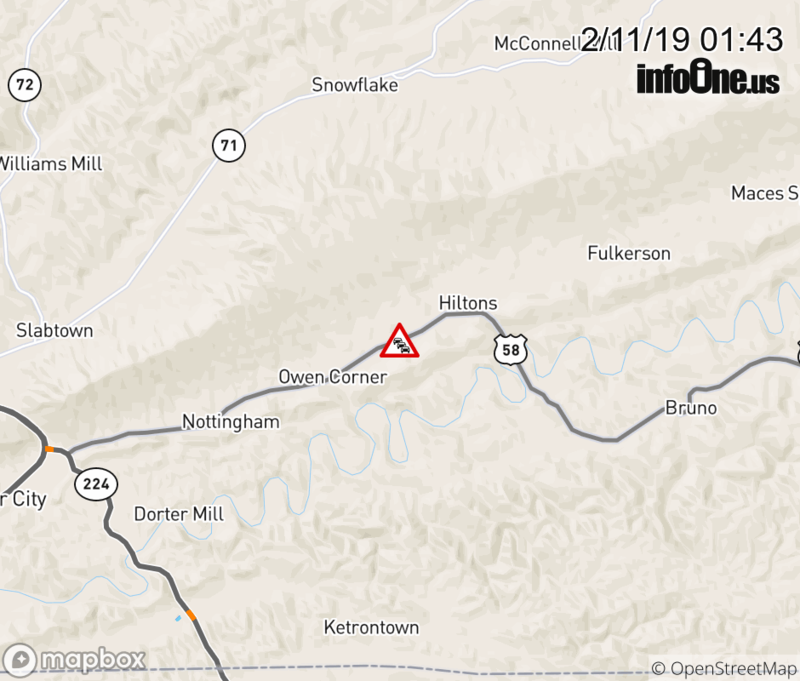 709N/S (Scott County) - closed due to tree down.